Giants Ridge is paradise for winter sports fanatics, from Alpine and Nordic skiing to snowboarding, snowmobiling and snow tubing MN. Tucked away in the Northwoods of Minnesota you’ll find the best winter sports around The Lodge at Giants Ridge, between the towering pines of Superior National Forest and our outstanding amenities, you’ll find your winter home in our magical winter playground. Join us at The Lodge at Giants Ridge for the Holidays; we can host your Christmas gatherings, holiday parties or reunions. We can accommodate various parties with food and drinks in large or small spaces with great discounts on room rates for all your guests. Our conference area is very spacious to accommodate up to 350 people. When you stay with us, you can enjoy the gorgeous views of northern Minnesota’s natural settings. Call our Event Planner today, to start planning your next event at our resort. Snow tubing at Giants Ridge is entertaining for the whole family! You don’t have to be a snow expert to snow tube, just sit back and enjoy the ride. Giants Ridge offers a tow hill and three snow tubing lanes. 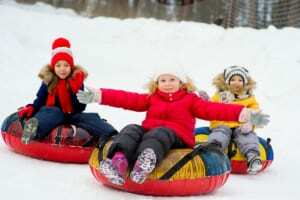 Each person pays for a tubing pass for a two-hour session, the main requirements to go snow tubing MN, are to be at least 3.5 feet tall and five years old. As the Midwest’s top-rated ski and snowboard spot, Giants Ridge offers thirty-five downhill ski runs and the finest-refreshed Nordic ski trails in Minnesota. 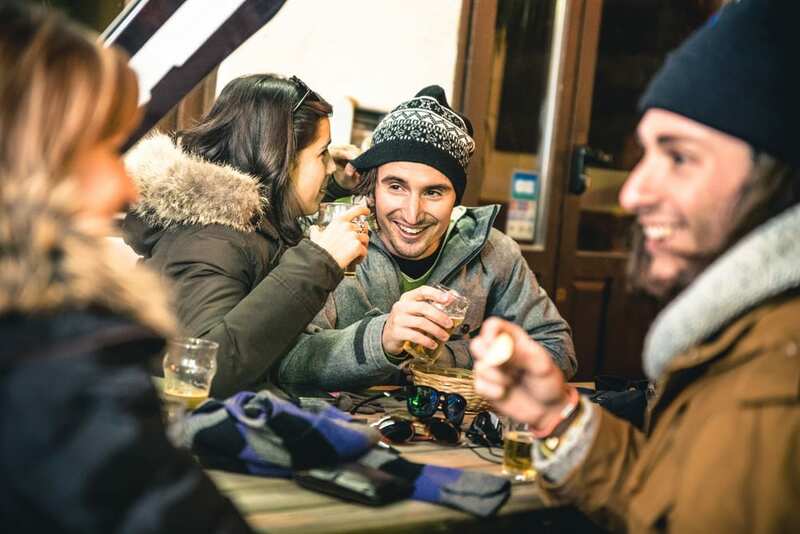 So skip the shopping crowds and go skiing on superb slopes, not only is it fun, but it’ll also help burn off some calories from your festive dinner the day before! What are you waiting for, join us at The Lodge at Giants Ridge to celebrate Thanksgiving and enjoy some of the first skiing and snow tubing MN, offers. Book your Thanksgiving getaway at our Lodge today!